Scientific research has linked exposure to second hand smoke during pregnancy and early childhood with a number of health challenges. 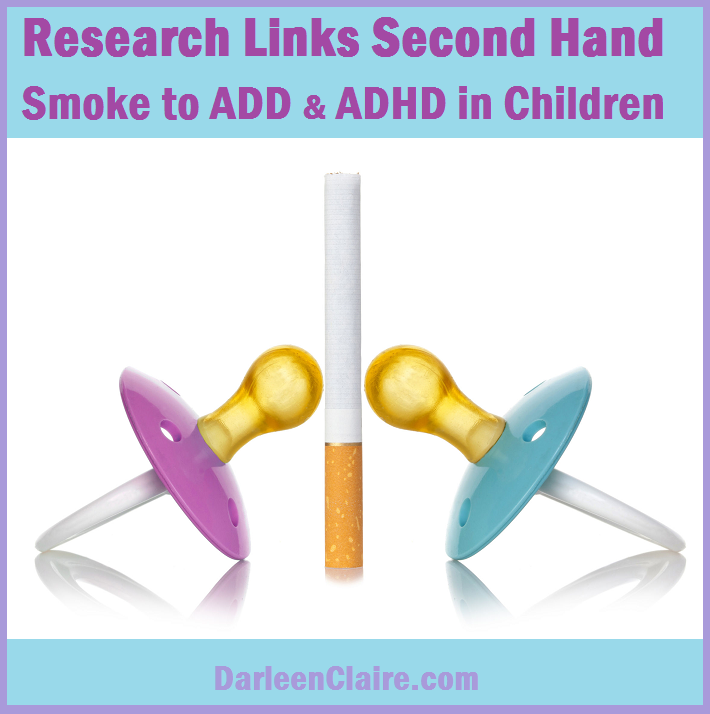 A recent study in Spain demonstrated a link between child exposure to second hand smoke and ADD or ADHD. ADD stands for Attention Deficit Disorder while ADHD stands for Attention Deficit Hyperactivity Disorder. Both conditions are associated with distracted attention. ADHD is also associated with intense levels of activity. The study attempted to identify a link between second hand smoke exposure with mental health challenges. The results of the research demonstrated a strong link between smoke and ADD and ADHD but no direct link to mental health. Scientists suggested that the symptoms associated with mental health challenges of children who were exposed to second hand smoke are likely the result of challenges associated with ADD and ADHD. The research clearly indicates the benefit of maintaining a smoke-free environment throughout pregnancy and during childhood. In addition to reducing the risk of ADD or ADHD, children in smoke-free environments may suffer from fewer colds and flus. Keeping children healthy overall can have a positive impact on education. Children with chronic infections are likely to miss many more days of school than their healthy peers. Parents who kick the smoking habit before pregnancy are likely to boost their children’s chances of a healthy and happy childhood. 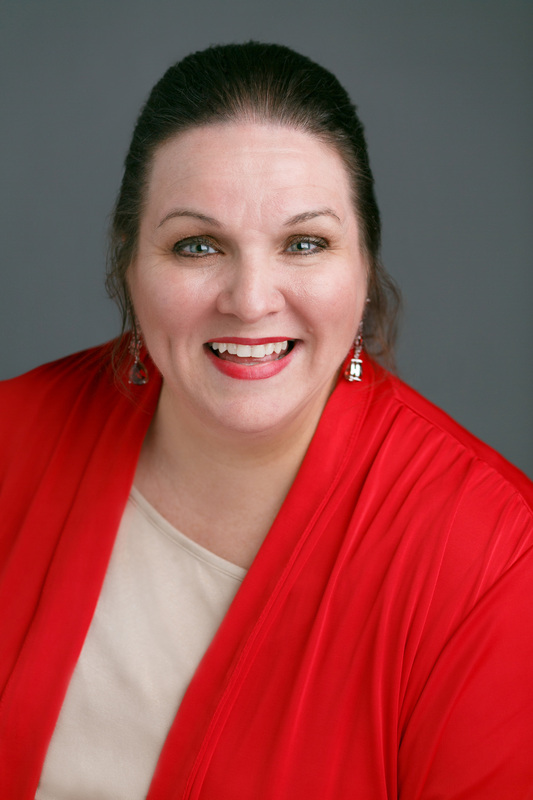 Darleen Claire is a Parenting Expert with a background in Clinical Mental Health and Exceptional Student Education as well as Brain-Based strategies to promote individual growth and development. Visit the National Institutes of Health [NIH] for more research on second-hand smoke, ADD/ADHD, and Special Needs.